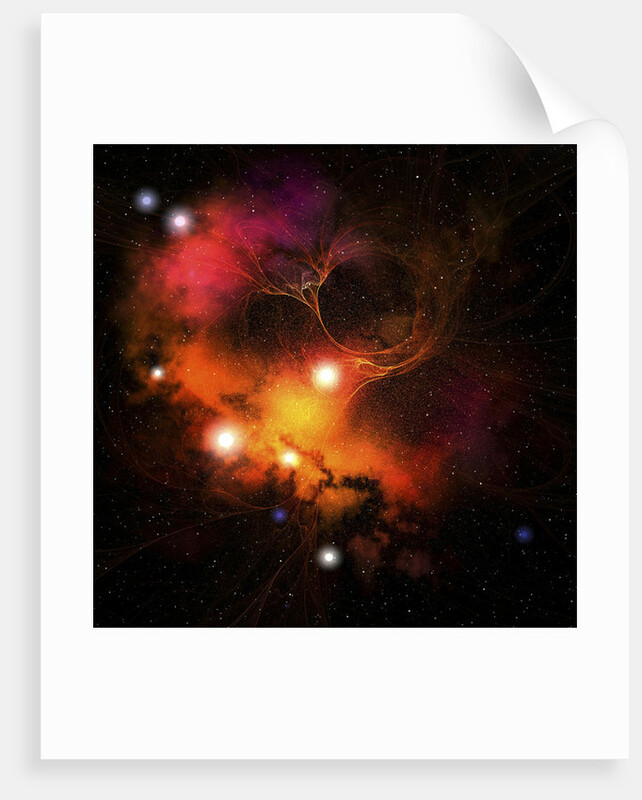 Cosmic space image of a nebula in the universe. 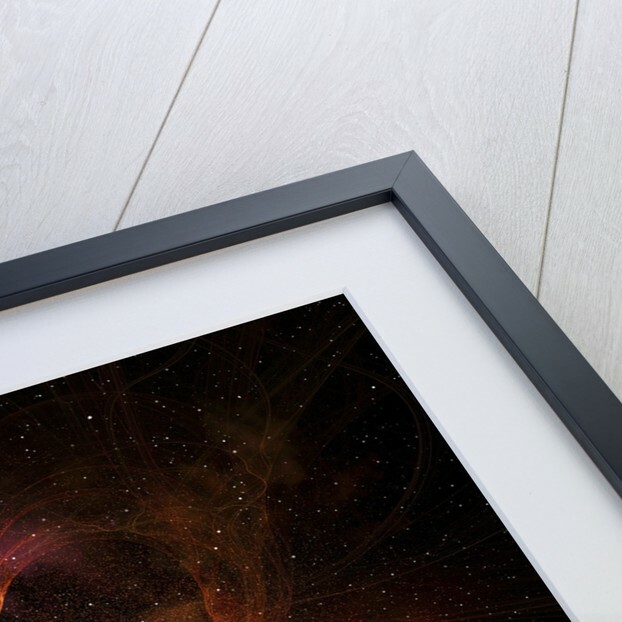 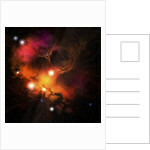 Product images of Cosmic space image of a nebula in the universe. 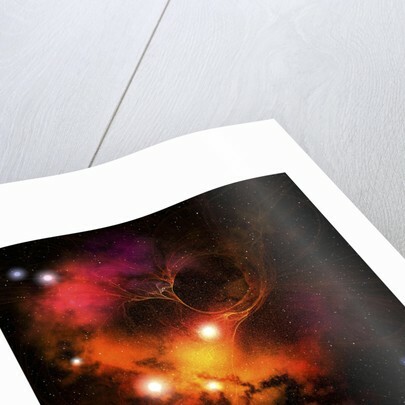 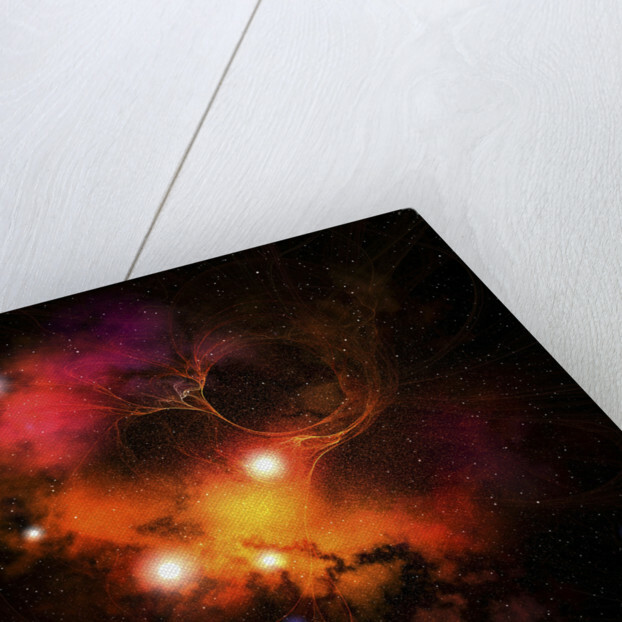 Product details Cosmic space image of a nebula in the universe.